EarlyBird Electric is a locally owned and operated electrical repair service headquartered nearby in Mendota Heights. 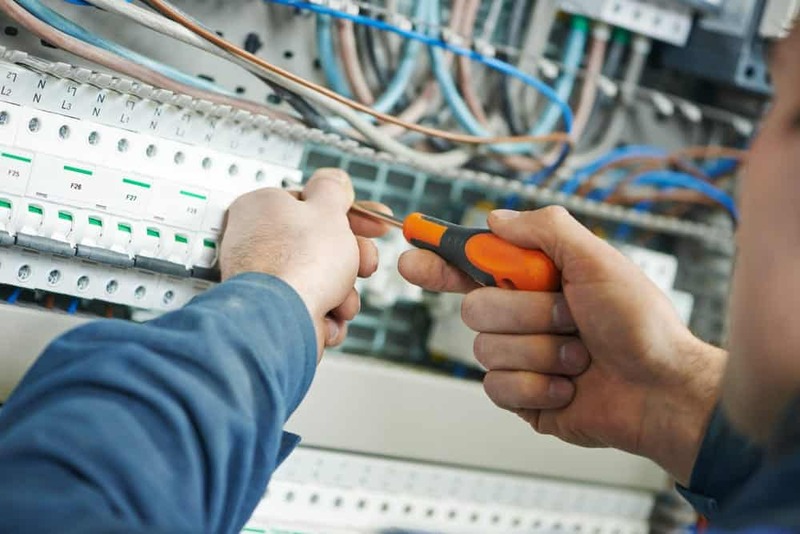 We specialize in providing reliable, same-day electrical repair, installation, and maintenance services to all residents of Bloomington. Whenever Bloomington residents need help with an electrical problem, all they need to do is call EarlyBird right away. It doesn’t matter when you call or how big or small your problem. You make the call, and you get same-day service from an expert equipped to solve it reliably. Every time. For all things electrical, EarlyBird is the service Bloomington should call. When you have an electrical emergency, you need an expert service’s help right away. EarlyBird is that service for Bloomington. Licensed EarlyBird electricians have experience with all types of residential electrical repairs and installations. Our same-day service guarantee extends to all emergency and non-emergency repairs and installations. When you need electrical help ASAP, call EarlyBird. Even if it’s not an emergency, you can call anytime for same-day service, or schedule service in advance. Whatever your electrical problem, we’re the solution. Having an electrical expert inspect your residence is the best way to prevent future electrical problems. When you call EarlyBird to perform an inspection, we follow a point-by-point checklist to ensure everything’s up-to-code, safe, and as efficient as possible. After an EarlyBird inspection, you’ll have an expert’s guarantee that your home’s electrical system is efficient and safe. Whether you’re moving into a new home or just want a little peace of mind, an electrical inspection is never a bad idea. Same Day Service: An expert helps you the day you call, or you don’t pay the travel fee. No Surprise Pricing: You will always know what you’ll pay before we start working. Quality Work: All repairs and installations we make are up to code and safe. Licensed Experts: All EarlyBird electricians are licensed experts who passed a background check. EarlyBird is proud to be Bloomington’s go-to electrical repair service. Next time you have an electrical problem, just give us a call right away. We’re always ready to help.